Books were a common way to learn C and C++ at db0's university, since they were recommended by the professors there. But they were very expensive, so it became a common practice to exchange books within students. 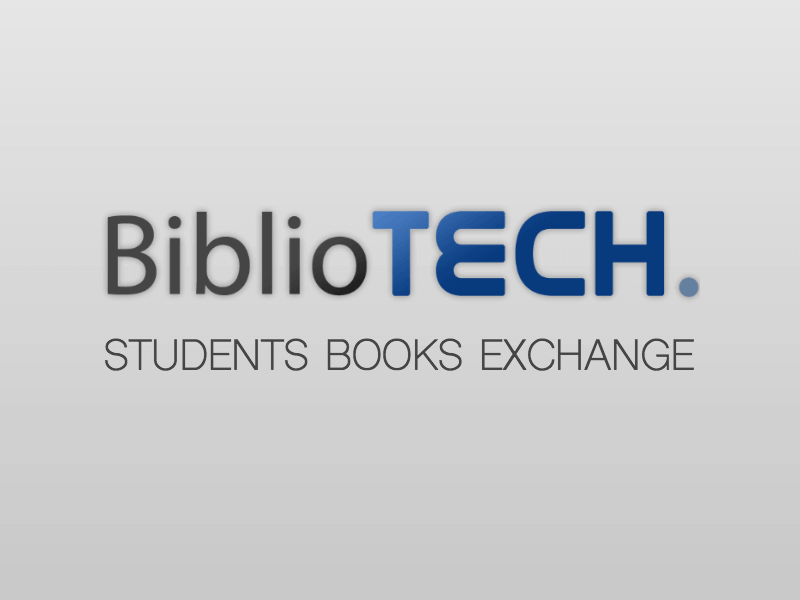 Students could list the books they own or add books they think are interesting to the database. They could then contact the owner through the site to borrow a book for a certain time. Everything was handled through the website itself. Students could leave text reviews or 1 to 5 stars reviews. The books score were then used to suggest the best books for students.